Whether you are on a short trip to Thailand or living there, communicate with Thais instantly! 12,000+ ready-to-use, customizable phrases in 250+ practical categories. Clear native sounds for every Thai word—even offline. 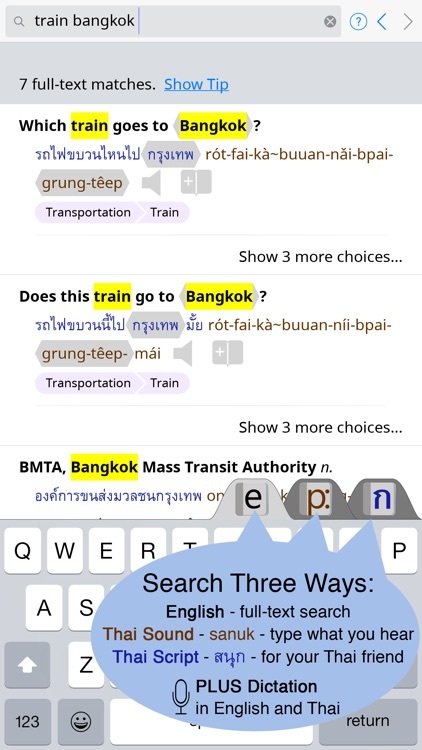 Full-text search or dictate words in English or Thai. 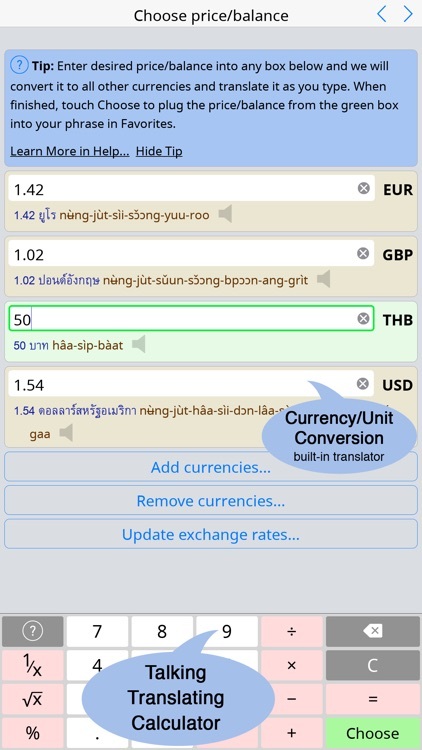 Haggle using the built-in translating units/currency converter. Favorites screen organizes phrases you use often in multiple folders. 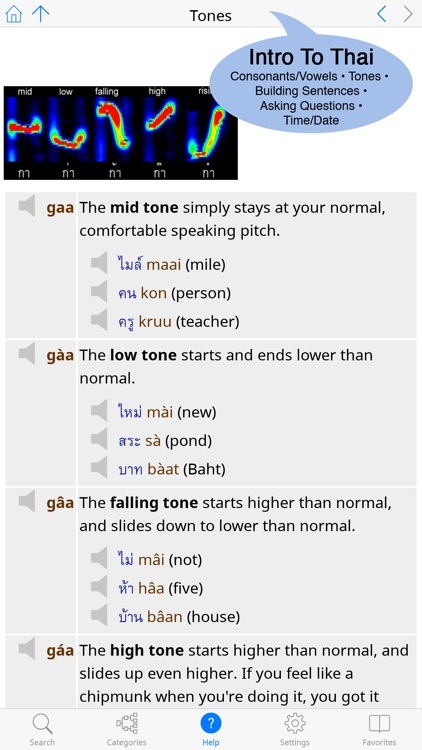 Comprehensive guide to Thai Speaking/Listening. No knowledge of Thai required (shows both Thai Script and 12 English-like pronunciation systems). The essential conversation guidebook that talks for you! Fully supports iOS 7/8; full-screen on iPhone 4/5/6/6+ and all iPads. 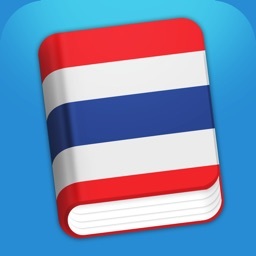 Entries are richly annotated for native English speakers so you know the exact meaning of each Thai word and phrase you use, including slang and formal variants. No more Google Translate gibberish! Clean layout shows multiple complete entries at once with Thai and English text as big as you want—no more reading glasses. 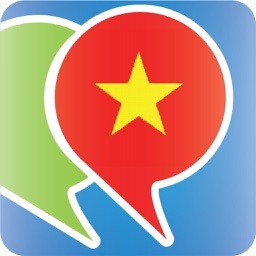 Unlike traditional phrasebooks and apps that give you limited phrase choices (e.g. 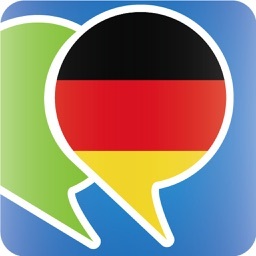 “Take me to the bus station” but not “Take me to the airport,” or “I will arrive at 2:00” but not “I will arrive at 3:30 on Friday”) our phrasebook app features hundreds of industry-first “super phrases” that let you customize part of the phrase to your needs and get instant translation and playback of the full sentence in Thai, complete with a talking translator calculator, currency conversion, and units conversion (including Rai for buying Thai land) built right in the phrases themselves! Haggle with a vendor in your language and your currency and instantly convert to hers so she understands you. 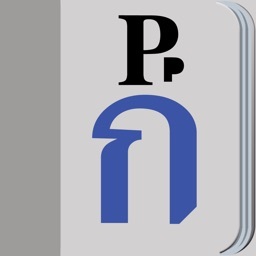 Touch any Thai word/phrase in any of our 12,000+ entries to hear a high-quality sound recording of a native speaker, not a toneless gravelly robot as found in other software. More than 5 hours of studio-recorded sound included! Works even when you're in a taxi, plane, or countryside street market and not connected to the internet: all entries and sounds are stored right on your device. 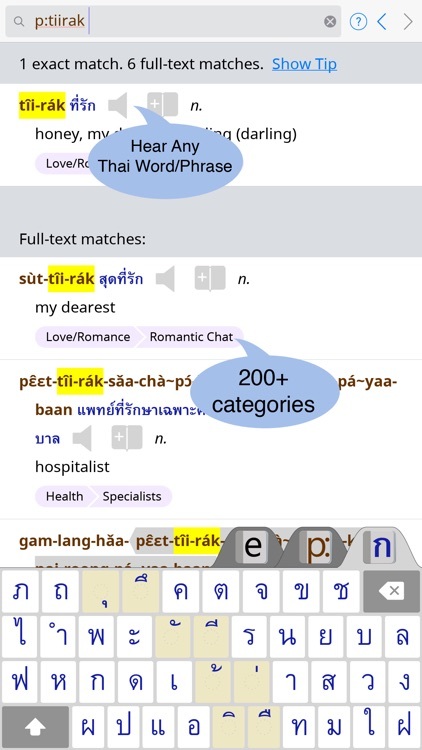 When you are online, you or your Thai friend can even speak English (iOS5+) or Thai (iOS8+) words right into your device to search the phrasebook (voice recognition requires at least iPhone 4S, 5th Gen iPod Touch, 3rd Gen iPad or any iPad Mini). Perfect even for beginners who cannot read Thai Script and have no time to study Thai. You can search for any Thai word you hear by its sound using an English-like phonetic alphabet. All Thai words in every screen are written using both Thai Script and your choice of 12 popular pronunciation/transliteration systems. 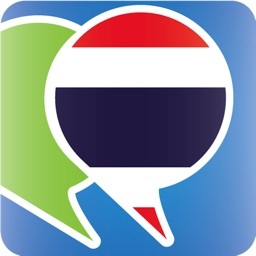 For those who want to go deeper, our app includes a comprehensive, interactive introduction to the Thai language where you can learn to speak and recognize the sounds of Thai (even the tones) and learn to put together your own sentences in Thai. A HUGE thanks to the many of you who are choosing to buy our new phrasebook app today to get the new content instantly and to support future development. 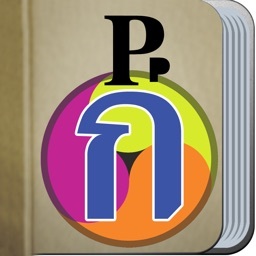 As we announced in 2014, we plan to add all the phrasebook content and features to the dictionary app in late 2015. Don't go another day without this indispensable tool! Enjoy free lifetime upgrades as we add more phrases and features.